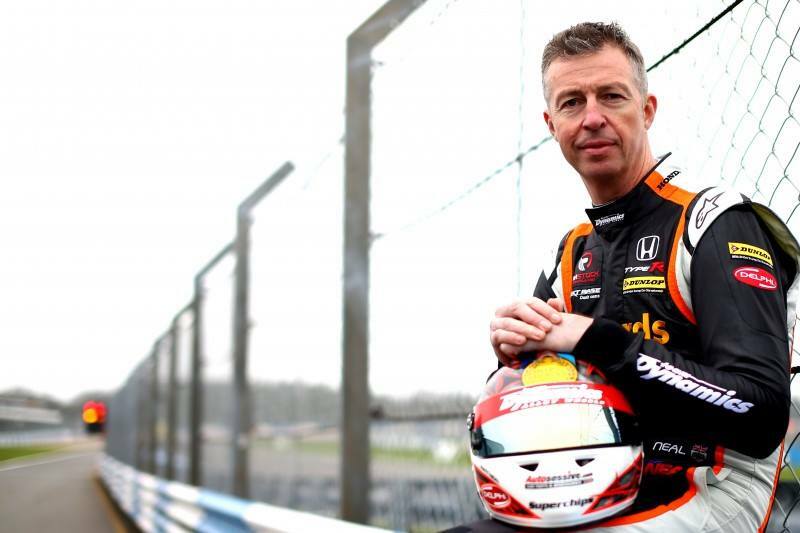 Delphi Product & Service Solutions and The Parts Alliance have collectively become an official sponsor of legendary British Touring Car Champion, Matt Neal. "I am honoured and very happy to become a brand ambassador for Delphi. Their commitment to delivering innovative technologies that help make vehicles safer, greener and better connected is a natural fit. What's more, Delphi epitomises the very same high-performance, high-durability standards I strive for in my racing every single day, so for me it's the perfect partnership," said Neal. The Parts Alliance stated that the partnership will provide a strong, high visibility platform to showcase Delphi's brand and extensive product and service offering. "This is an exciting partnership for Delphi," said Julian Goulding, UK marketing manager, Delphi Product & Service Solutions. "We know our customers are passionate about motorsport, and we'll be keeping them close to the action with a number of promotional and hospitality activities during 2017." Simon Moore, marketing director, The Parts Alliance, added "We are delighted to partner with Delphi on this high-profile initiative. The sponsorship will provide a solid platform to promote both Delphi and The Parts Alliance, while helping to drive sales through the distribution chain"